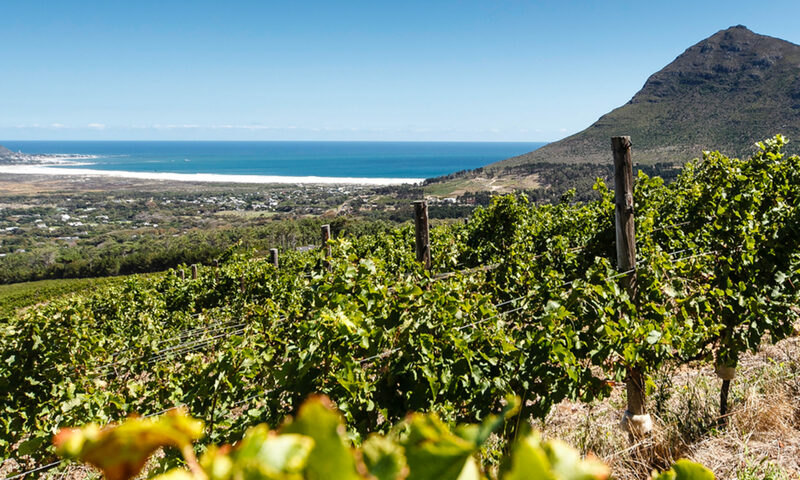 Cape Point Vineyards invites you and your family to join us as we celebrate the 19th harvest on these most unique seaside soils, and what better way to celebrate than with a traditional South African Fish Braai. 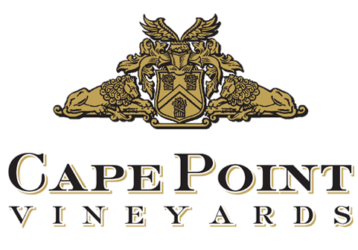 Cape Point Vineyards invites you and your family to join us as we celebrate the 18th harvest on these most unique seaside soils, and what better way to celebrate than with a traditional South African Fish Braai. 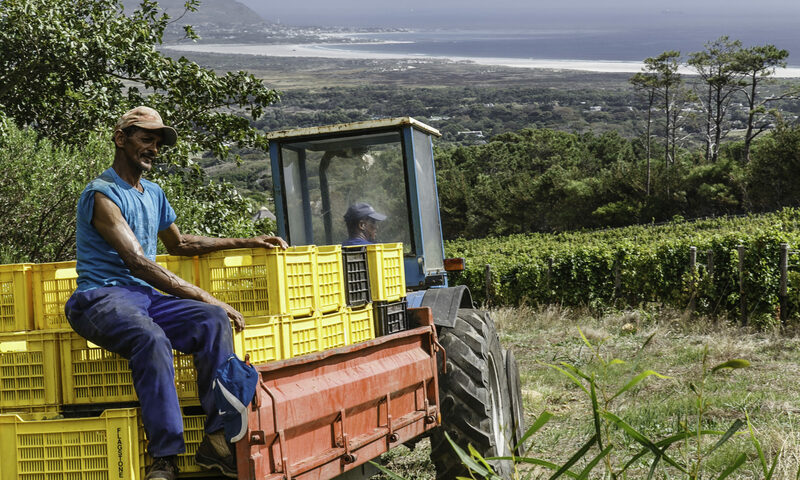 Cape Point Vineyards invites you and your family to join us as we celebrate our 18th harvest on these most unique seaside soils, and what better way to celebrate our unique heritage than with a traditional South African Fish Braai? Join our wine maker Riandri – recently named the “Siren of Sauvignon” by Wine Magazine – in the vineyards surrounding our restaurant to experience the harvest hands on. Thereafter, make your way down to the Courtyard at 12 pm and join us at our traditional long table for fresh seafood and all the accompaniments cooked on an open fire. Locally caught line fish of the day; garlic and butter prawns; baby calamari with peppadew pesto; white wine west coast mussels; sultana, pine nut and saffron cous cous; roast vegetable salad. R550 per person incl. gratuity on food.